On Tuesday, October 31st at the MAXXI, starting at 9:30, the 12th Rome Film Fest will be hosting the Rome City of Film CINEDAYS with a conference on the theme of “Creative Cities: impacts, policies and forms of cooperation,” in collaboration with the magazine Economia della Cultura and the Coordinating Body for Italy’s Creative Cities in the UNESCO network. After an introduction by Piera Detassis, president of the Fondazione Cinema per Roma, and Antonio Monda, Artistic Director of the Rome Film Fest, the first session devoted to the impact of Creative Cities will get underway, moderated by Lucio Argano (Senior Partner, PTS Consulting and professor at Roma Tre University). Speakers include Chris Bailey (Guild of Media Arts of York), Annalisa Cicerchia (ISTAT and the magazine Economia della Cultura, Rome) and Paola Dubini (Bocconi University of Milan). The second session will examine the policies of the Cities of Film, with scheduled speakers Roberto Cicutto (Luce Cinecittà srl), Felice Laudadio (CSC – National Film School), Giorgio Gosetti (Casa del Cinema, Rome / Association of Italian Film Festivals), Giancarlo Leone (APT), Francesco Rutelli (ANICA), and Luciano Sovena (Fondazione Roma Lazio Film Commission). Massimo Locatelli (the Catholic University of Milan) will be moderating. The final session of the conference will analyze the forms of cooperation between Creative Cities. Speakers include Francesca Martinese (Bologna – City of Music and National Coordinator of UNESCO Creative Cities), Costanza Ferrarini (Parma – City of Gastronomy), Luigi Ratclif (Torino – City of Design), Vittorio Salmoni (Fabriano – City of Crafts and Folk Art), and David Wilson (Bradford City of Film). 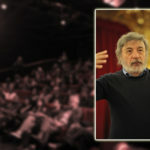 Marcello Minuti (Consultant for Culture and Innovation, Luce Cinecittà srl) will moderate the discussion. Closing remarks will be delivered by Silvia Patrignani (Ministry of Cultural Heritage and Activities and Tourism – UNESCO Office). 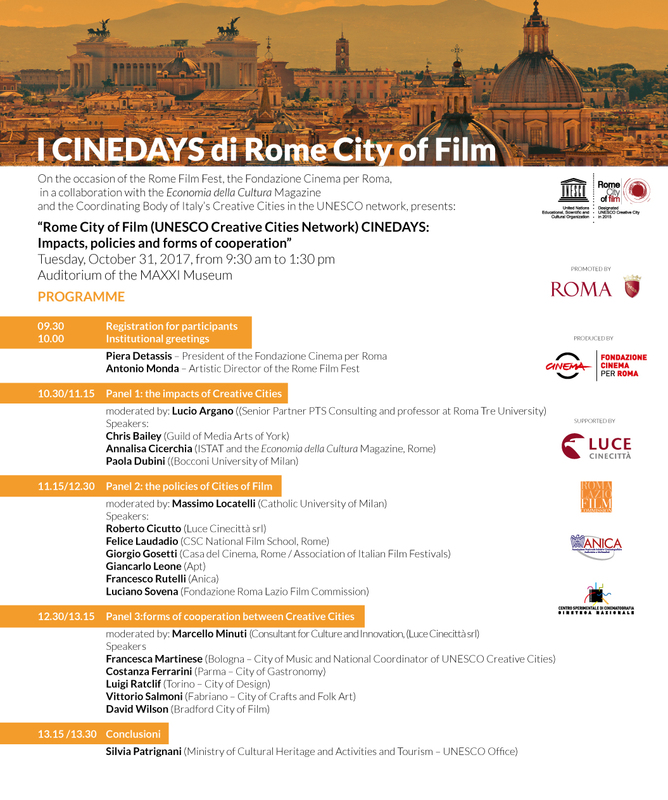 In December 2015, Rome was designated Rome City of Film – Creative City in the UNESCO network, which recognizes the distinctive calling, creative identity and professional economic reality of the Italian capital. Rome thereby joined the other 116 UNESCO Creative Cities in 54 countries and the city of film cluster that includes Bradford (Great Britain), Sydney (Australia), Galway (Ireland), Sofia (Bulgaria), Busan (South Korea), Bitola (Macedonia) and Santos (Brazil), with which it has engaged in joint programs and exchanges. 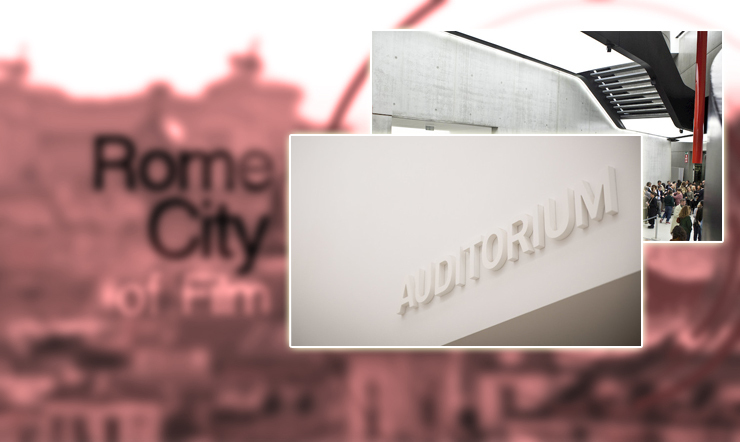 The Fondazione Cinema per Roma was designated by Roma Capitale to be the implementing body of the project.